Yes it's true you can. ok so being a lover of good wine, I am noticing that a few bottles have got great visually pleasing labels, as for marketing it's definitely catches your eye and does make you want to try ! There are two that I have photographed and one in particular I would love as a wallpaper. 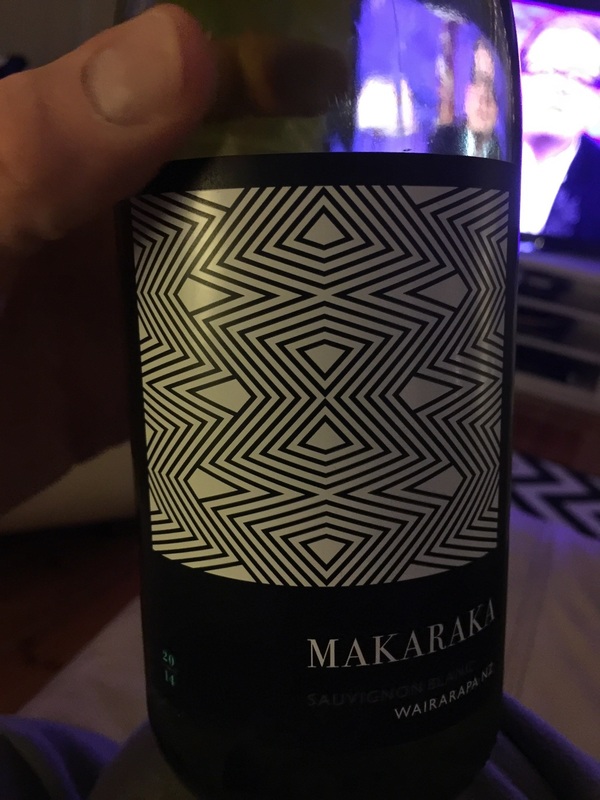 The wine is called Makaraka and has such a great geometric pattern which would look great in a show case wall. If you find a pattern that you really like and thinkhat would look great as a wallpaper then why not do it! Check out this company that allows you to do exactly that. Does your house need a de clutter???? ?